Have you wondered how much Samsung improved when it came to battery life optimization? Because I sure have. And now it seems Samsung has a winner in their hands because new battery life benchmarks reveal the phone beating every single flagship released last year, including the Galaxy Note 3 with it’s gigantic 3200 mAh battery. According to Bulgarian tech site smartphone.bg, they have posted an early review of the Galaxy S5 analyzing all the aspects of the phone including the battery. The phone comes with a removable 2800 mAh battery (up from the 2600 mAh found in the Galaxy S4) and even though it’s smaller than the one found in the Galaxy Note 3 and LG G2, it seems to last much longer (in minutes) in both talk time and during a “3D game” due to various optimizations Samsung has done to the phone and the OS. 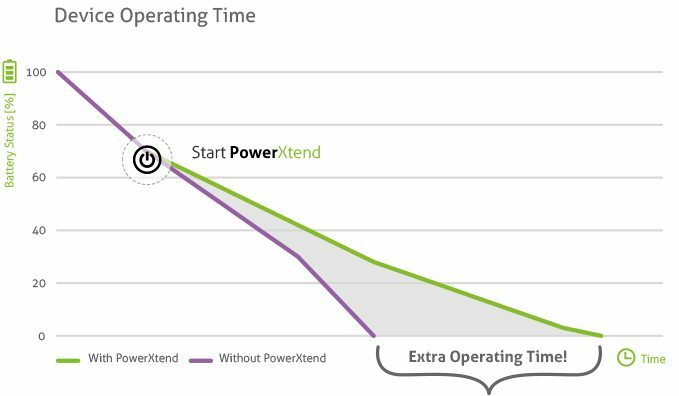 One example of that is the PowerXtend feature incorporated in the phone that allows for the phone to run a lot longer in a more basic UI. For the full list of the battery benchmark alongside the early review, check out the source link below. 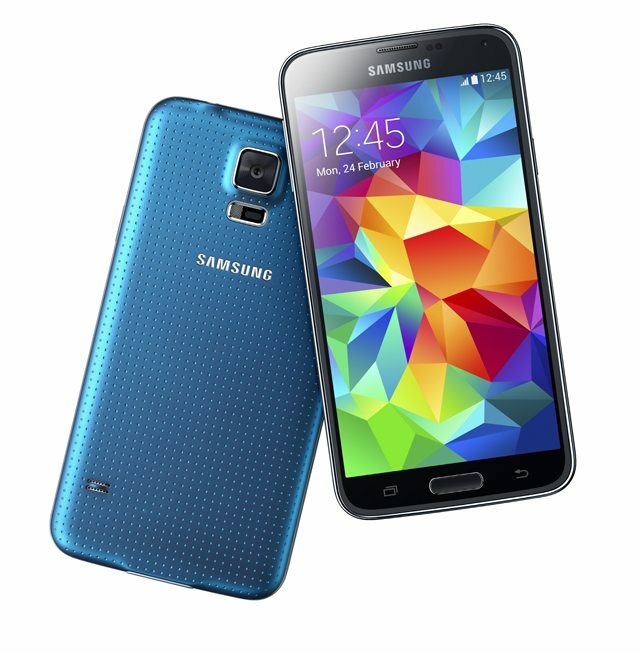 The post Samsung Galaxy S5 Battery Benchmarks Compared To Other Flagships appeared first on Android in Canada Blog.